This guide to Slovenia is divided into sections covering five regions of Slovenia (including the capital, Ljubljana), with more than 100 tourist destinations. The book includes regional and town maps, accommodation listings as well as other practical information. 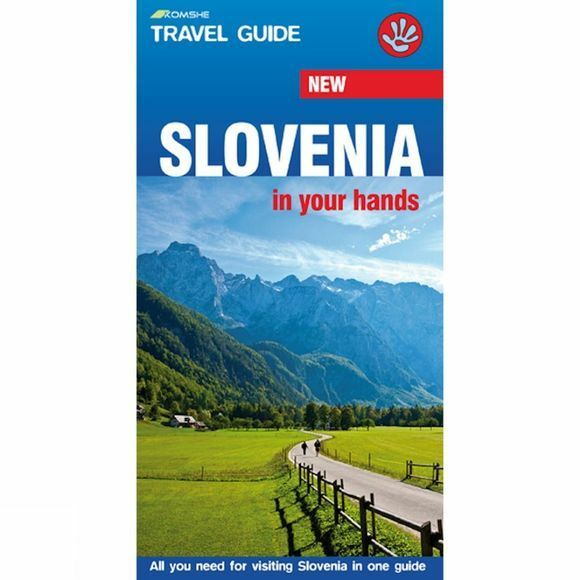 With this guide you can discover Slovenia's history, culture, landscape and cuisine while gaining an understanding of customs, manners and more! There are other basic, useful facts: visas, health and security, transport, banks and currency, active holidays, shopping advice, sports activities and other important tips for travellers. There are more than 500 colour photos illustrating what to expect before embarking on your travels. Of special note are places rarely visited by most tourists – ancient castles, monasteries, national parks and relics of the Roman, Austro-Hungarian and Yugoslav legacy. The guide includes insider recommendations for Slovenia's festivals, arts, concerts and nightlife. Vladimir Dulovic has been travelling around the region of south eastern Europe for over a decade. He was born in Belgrade where he graduated with history as his major. Adele Gray, originally from the UK, has been living in Slovenia since 2007. She has travelled extensively but her love of the great outdoors led her to move to Slovenia where she is able to fulfil her passion for hiking, cycling, running and more.